How often have you looked at your dog and wondered, “What have we done to deserve dogs?” We’ve all been there, felt that. 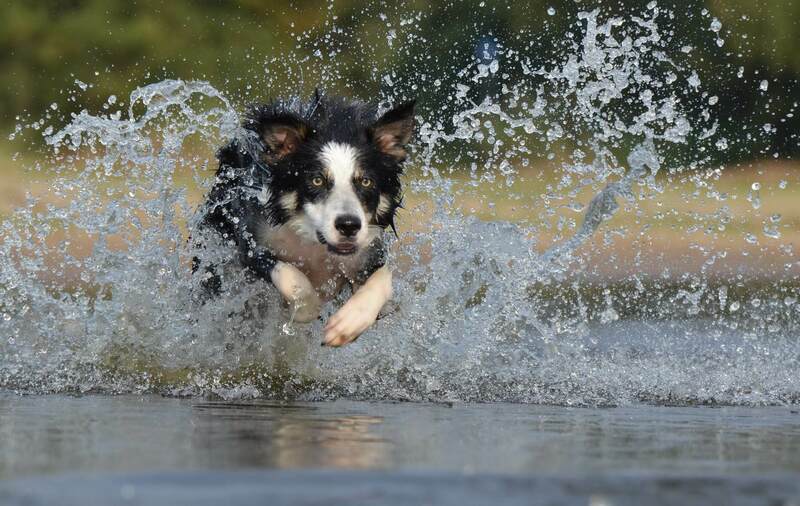 Your dog deserves the world, and the first step to giving them that is by spending quality time with them. Apart from the miles you cover in the urban wilderness of Cubbon Park, the city has a few things for you and your pet to do together, and we’ve listed them out for you. 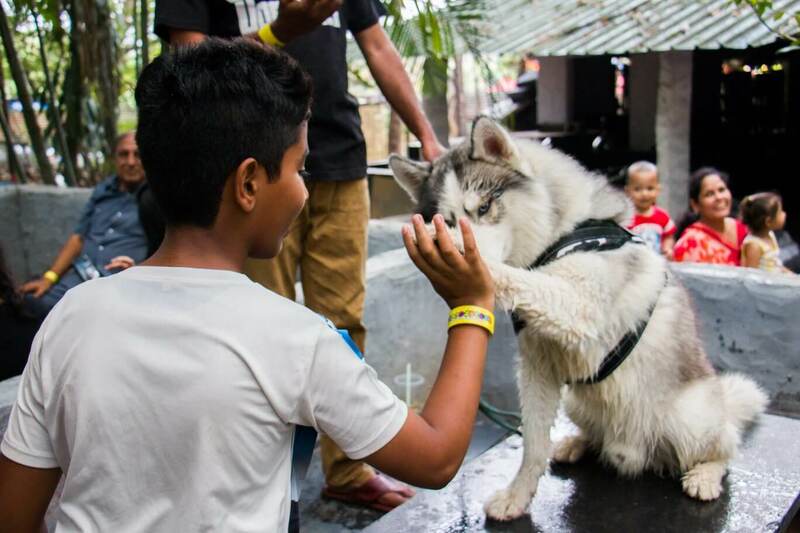 If you’re looking to clean up but pamper that messy little pooch of yours, JP Nagar’s Urban Pet is easily your best bet. Not only do they bathe and blowdry your puppy, but also offer grooming services. Look out for the store that sells cute little doggo accessories. 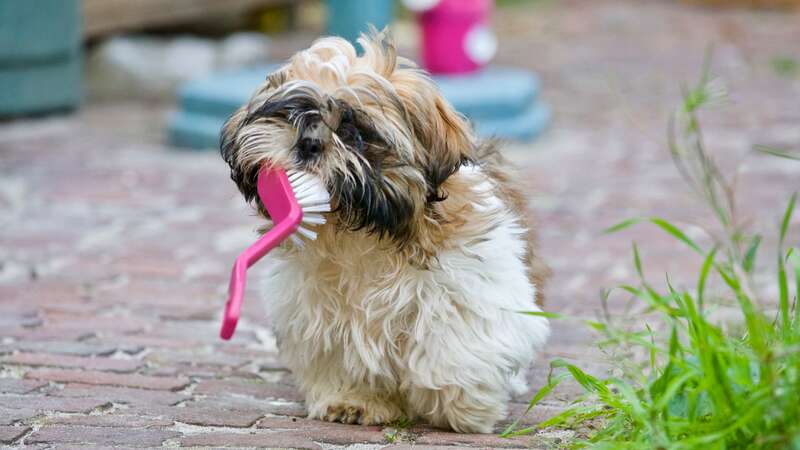 Apart from this, Urban Pet also offers behavioural training for dogs without being ruff on them. 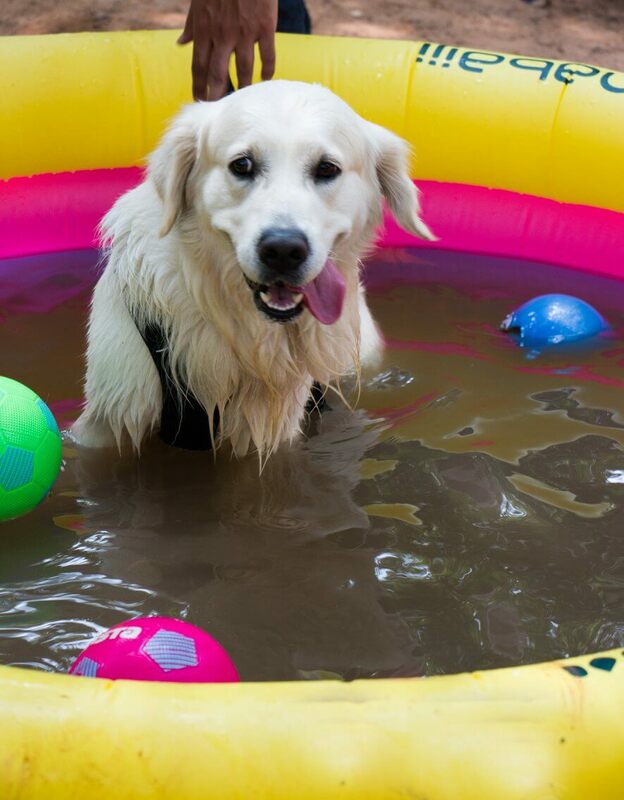 Koramangala’s Ruff has it all: a grooming centre to a pool to let the doggos splash away. 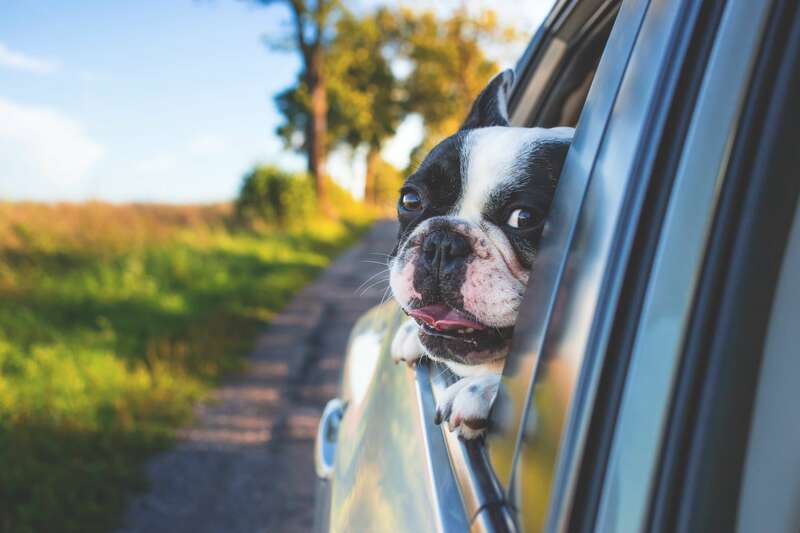 As a dog parent, you can either spend time with your pet as they get pampered or you could leave them at the day care/boarding centres, if you are vacationing. Ruff also hosts birthday parties- pawesome way to let your pets’ social circle grow! Of late, Bangalore has seen an abundance of pet friendly cafes. Reservoire, Hole in the Wall, Communiti, Teal Door Cafe, The Yellow Submarine, Maia, Counter Culture, et cetera are super pet friendly, and will let you and your pet catch some grub. If your doggo enjoys long drives, tighten those seat belts and drive up to Rasta for some good pizza! Therpup in Whitefield also holds lots of promises for love and cuddles. Therpup intends to expand the family of dog parents and provide oodles of it to those deprived of pupper love. 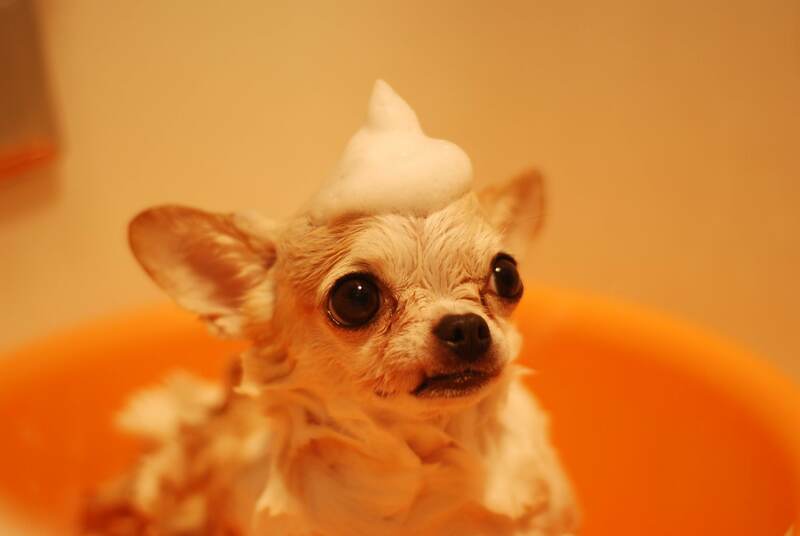 Yet another spa and pampering adda for your pets. 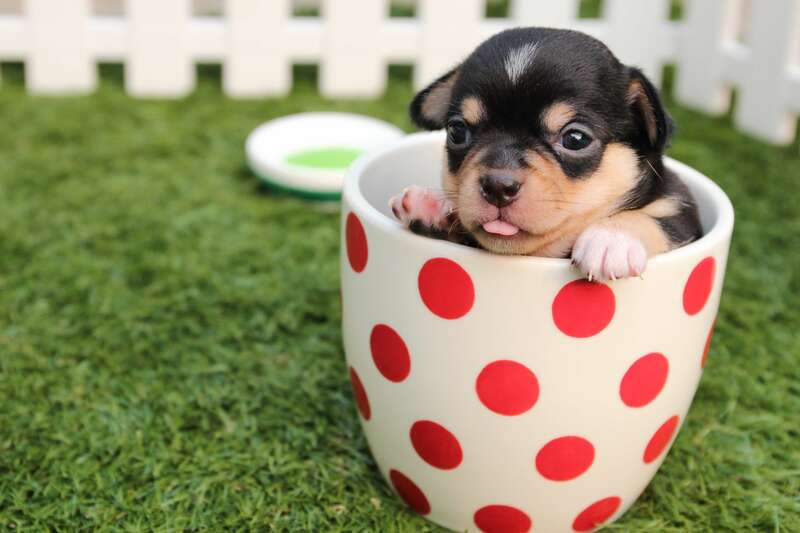 Apart from the daycare, pick up and drop and training services, this little pet centre in Whitefield also caters to your dog supplies and houses a spacious dog park for your four legged friends to frolick and run around in. This is an exclusive friendship day event, because your furbuddy is definitely your best friend. Treat your doggo to an entire day of fun and frolic at Woofstock. Show them off a little at the various contests and activities, shop at the pet stalls and buy them all the treats you possibly can for being such a good boy/girl! Let your mischieveous little tykes unleash their playful wrath at the pool and make friends with a dozen other wagging tails. Head to Pebble- The Jungle Lounge this Sunday to give your puppers all the love they deserve! Woofstock also welcomes all those in need of some doggo loving. There is also an opportunity to give a puppy a home at the adoption stalls. Sign up for a Sunday full of unconditional love!